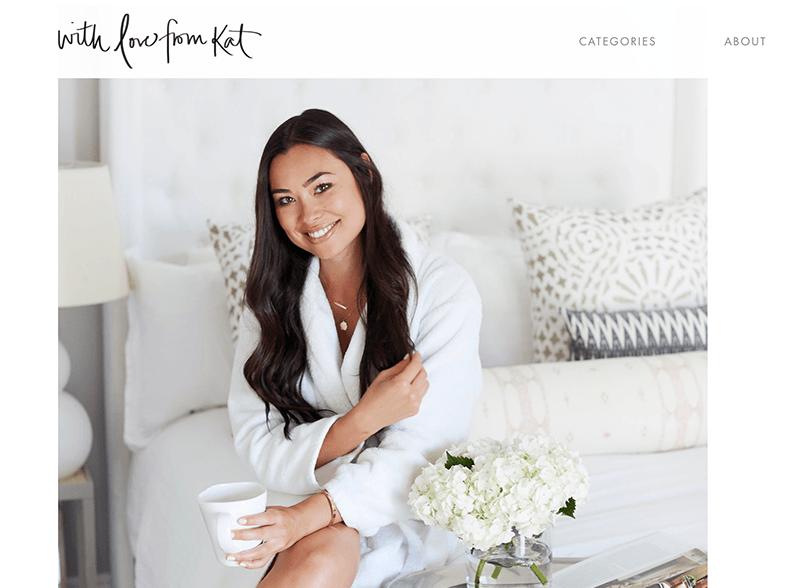 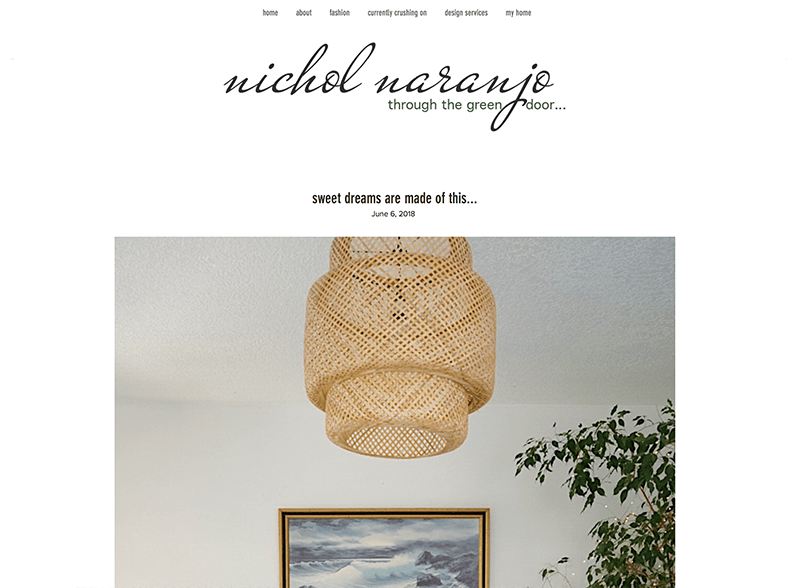 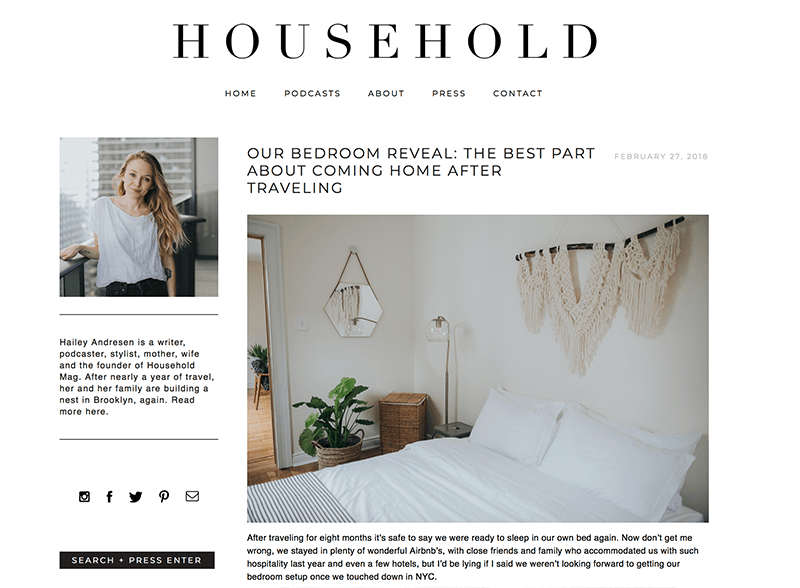 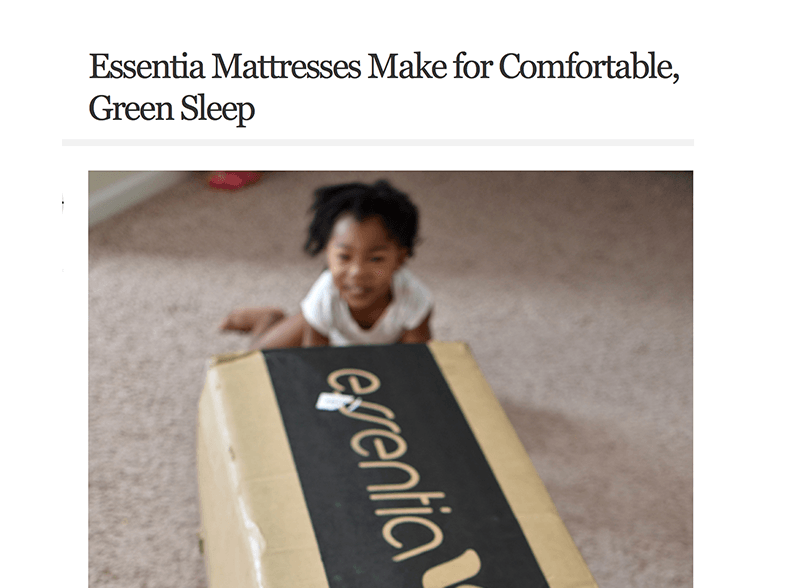 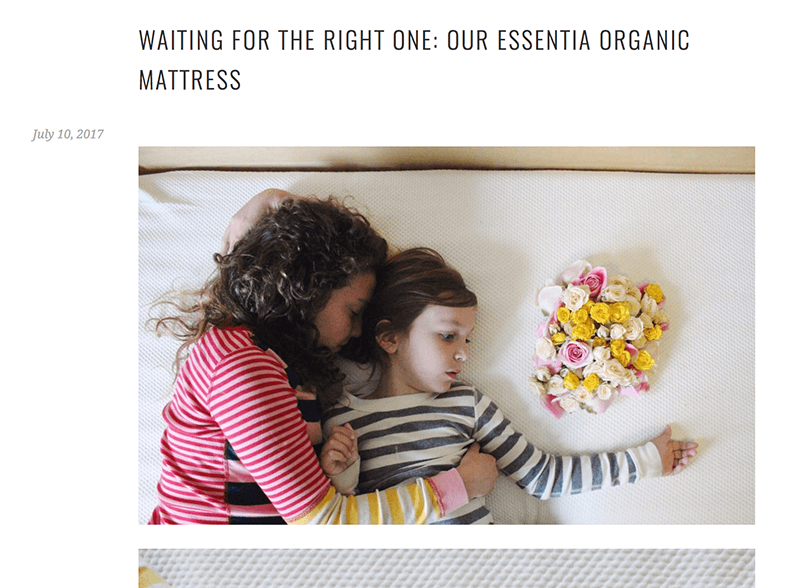 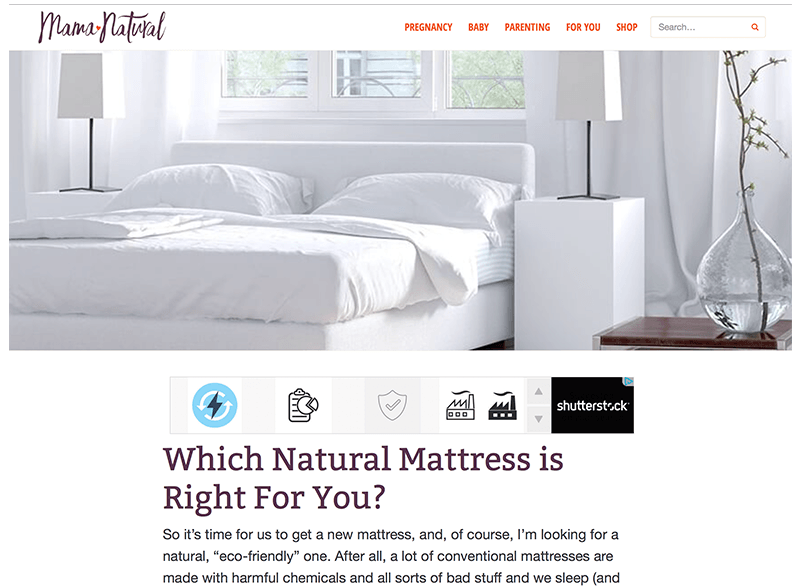 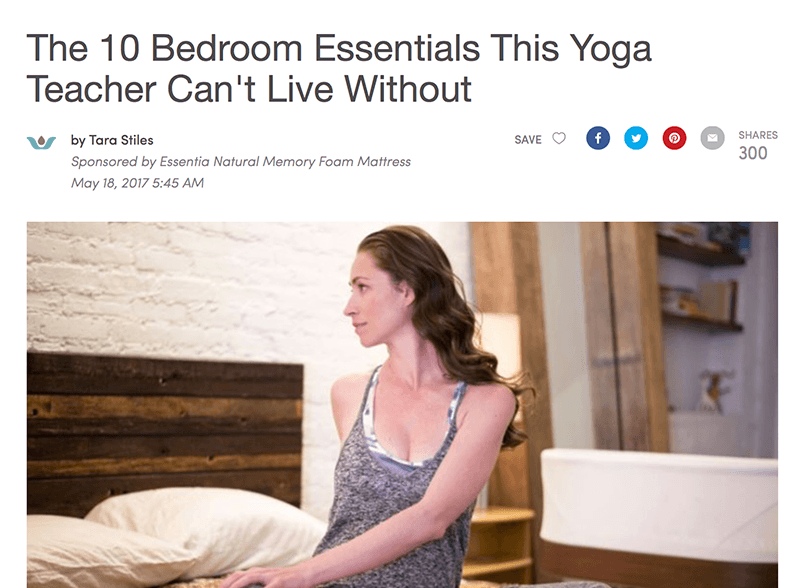 Essentia's Influencers | Popular Natural Mattress Brand :: Essentia | Organic Essentia Mattress Inc. 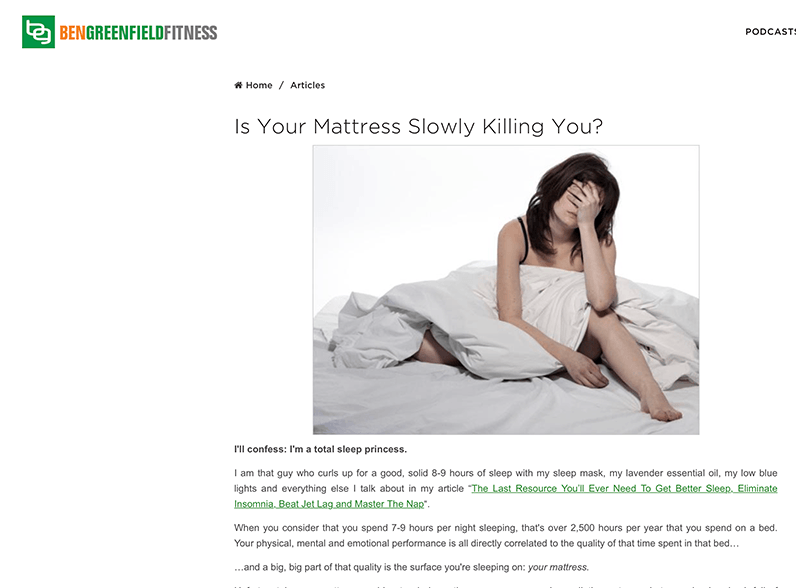 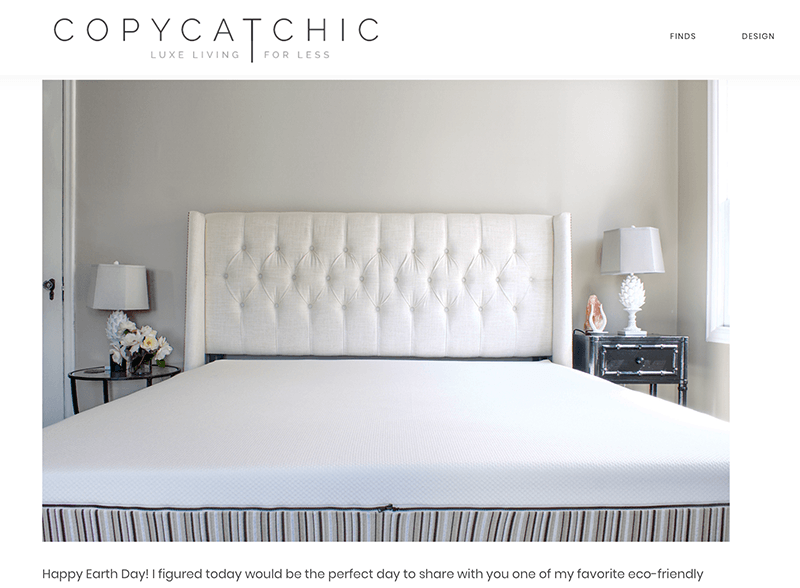 Deep dive: is your mattress slowly killing you? 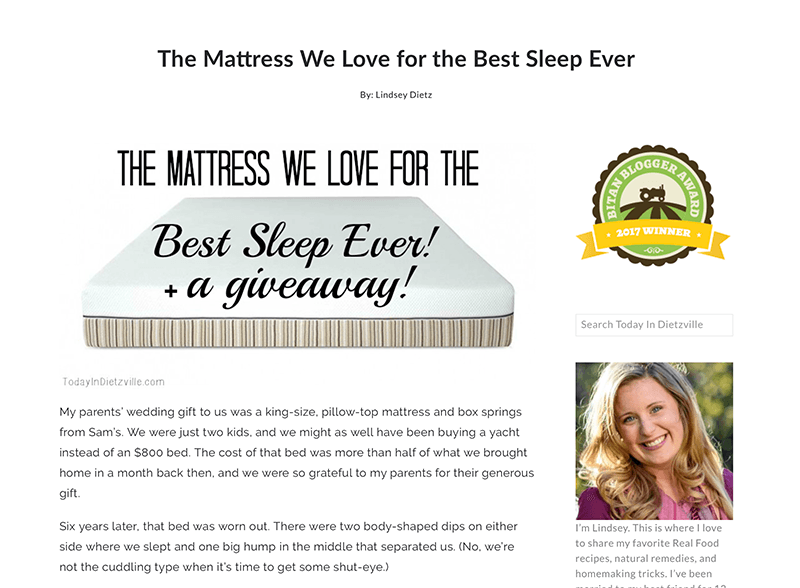 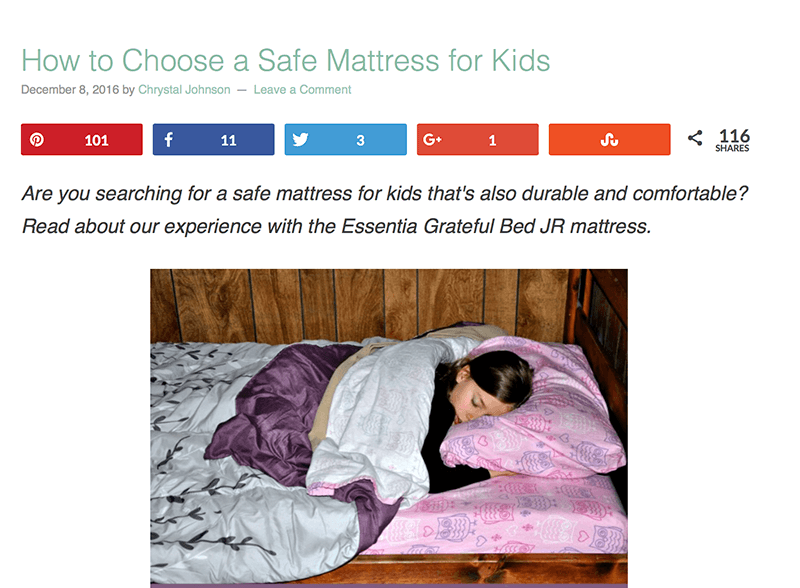 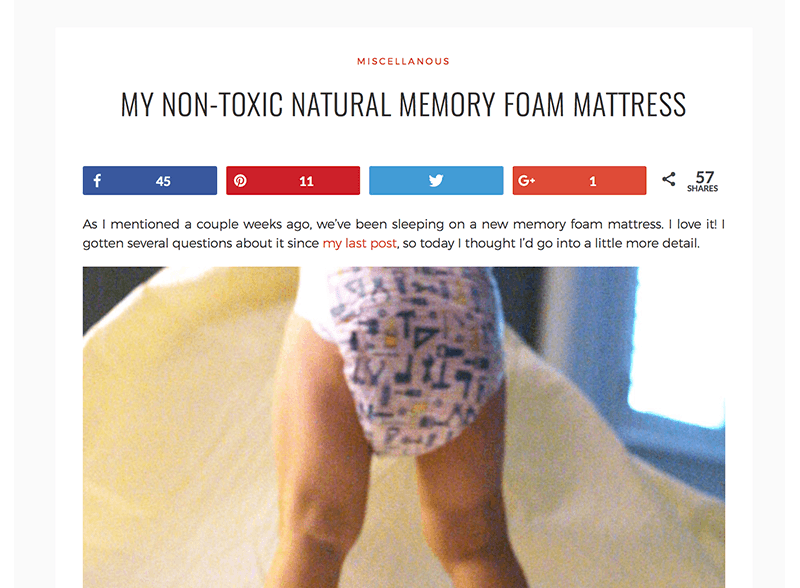 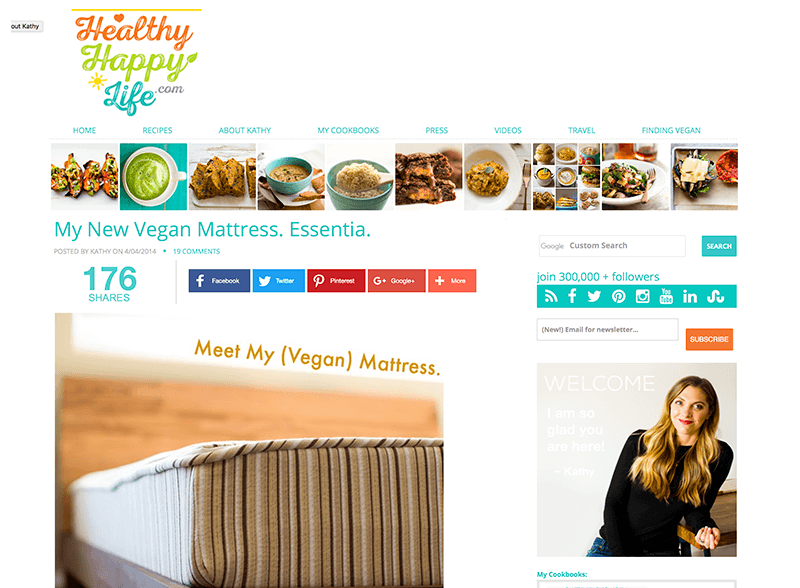 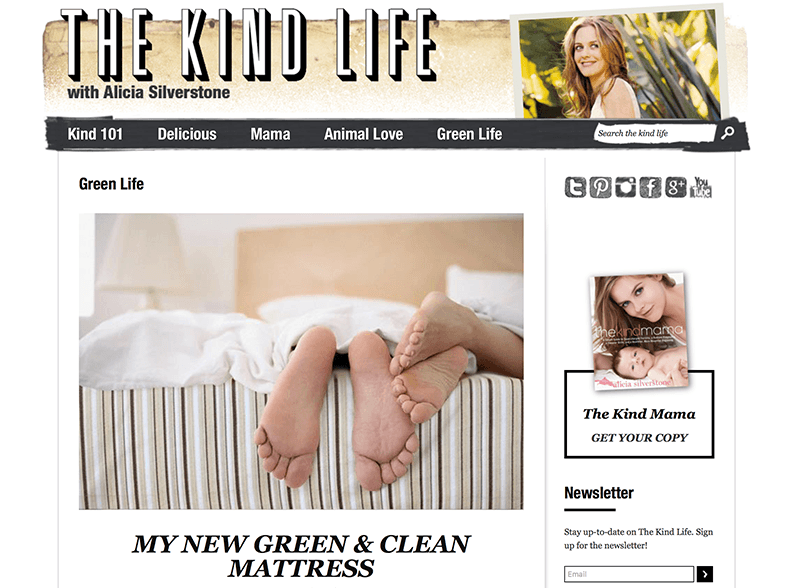 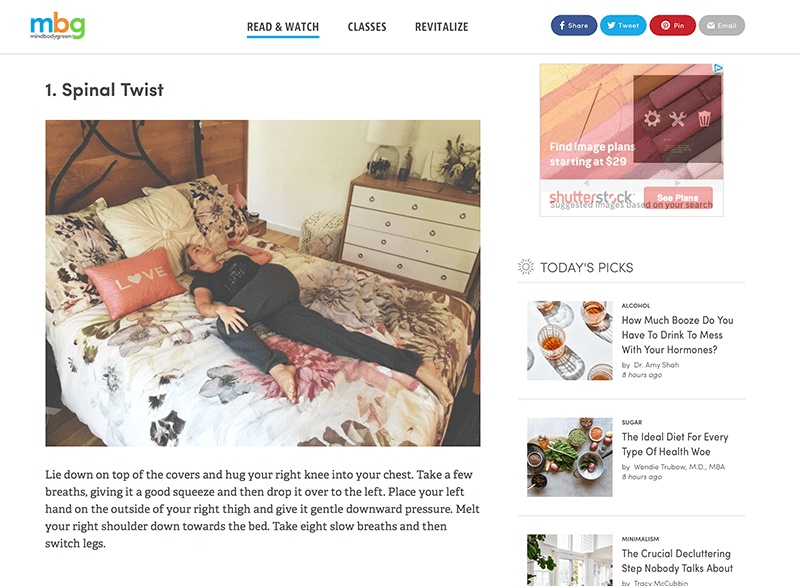 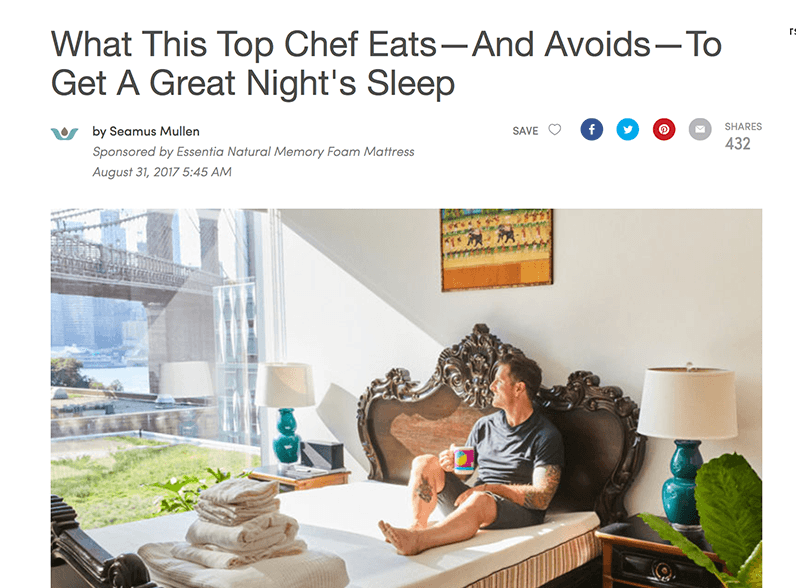 Kathy Patalsky, vegan, cookbook author & blogger loves her Essentia mattress. 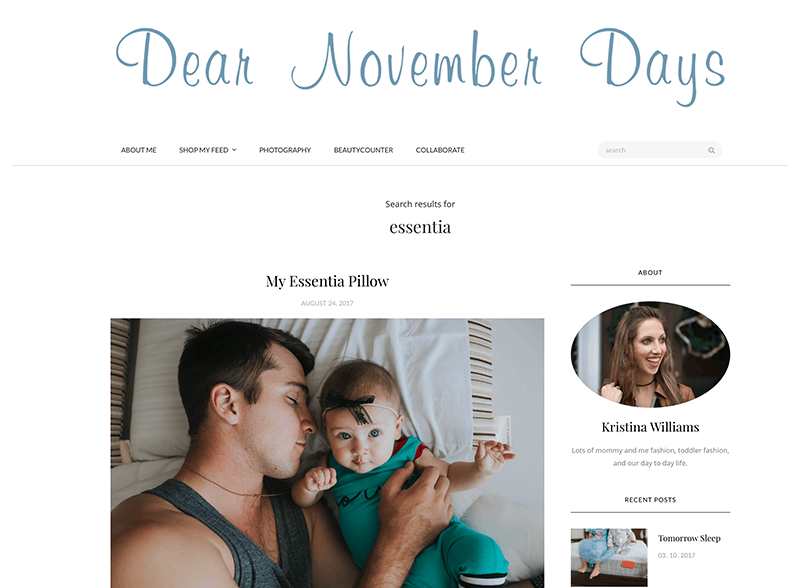 Megan shares what she loves about her Essentia Classic 8! 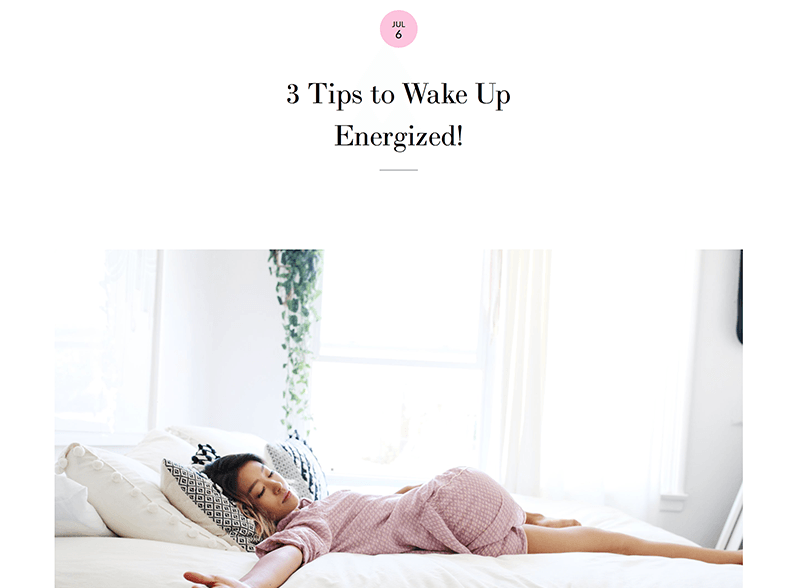 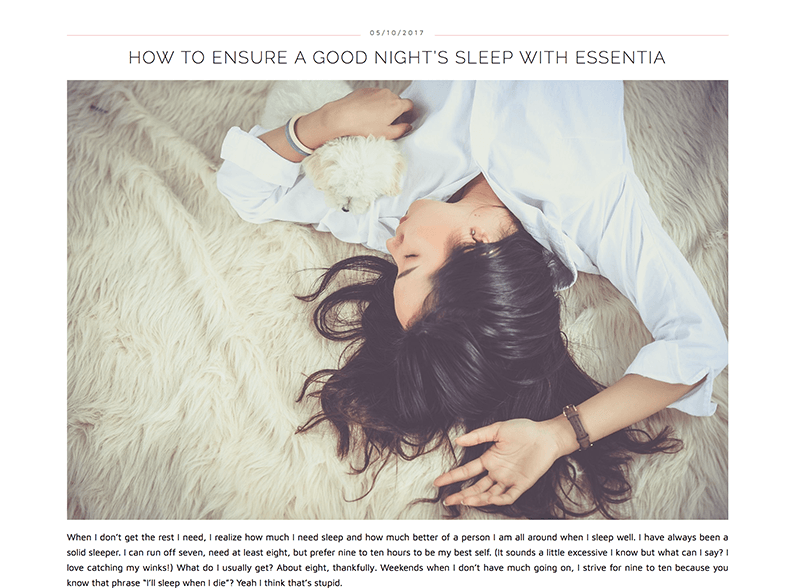 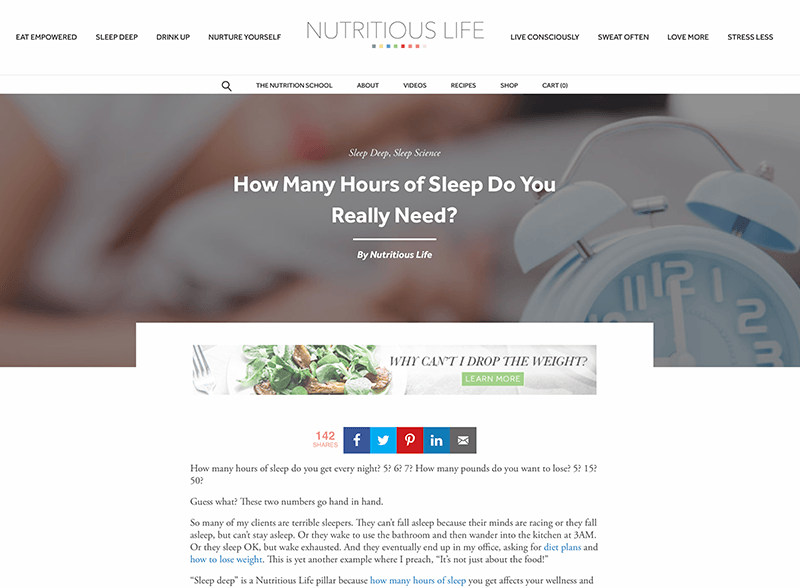 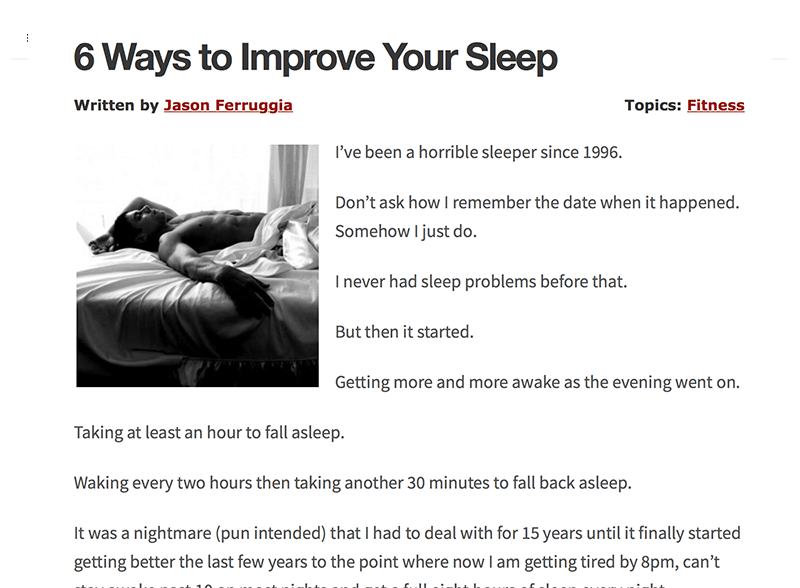 Keri Glassman shares her secret for amazing sleep: Essentia! 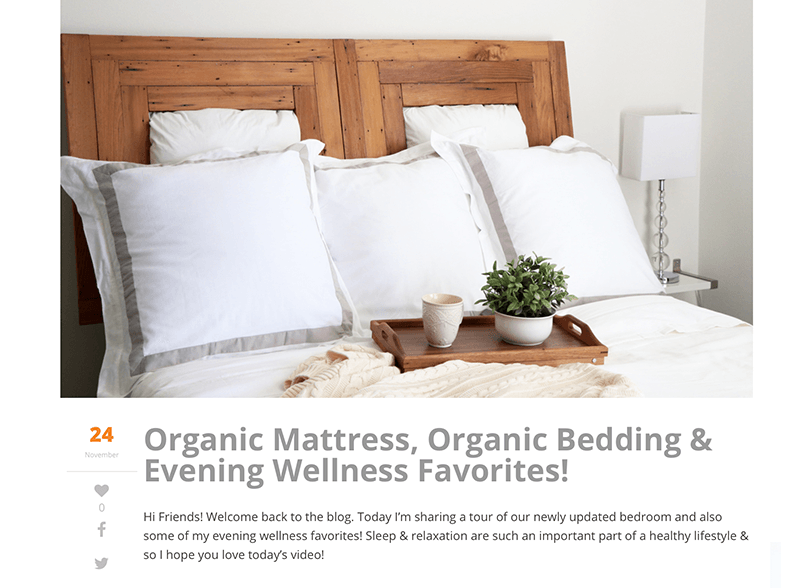 Reichel Broussard shares her review of her Beausommet, spoiler: they love it! 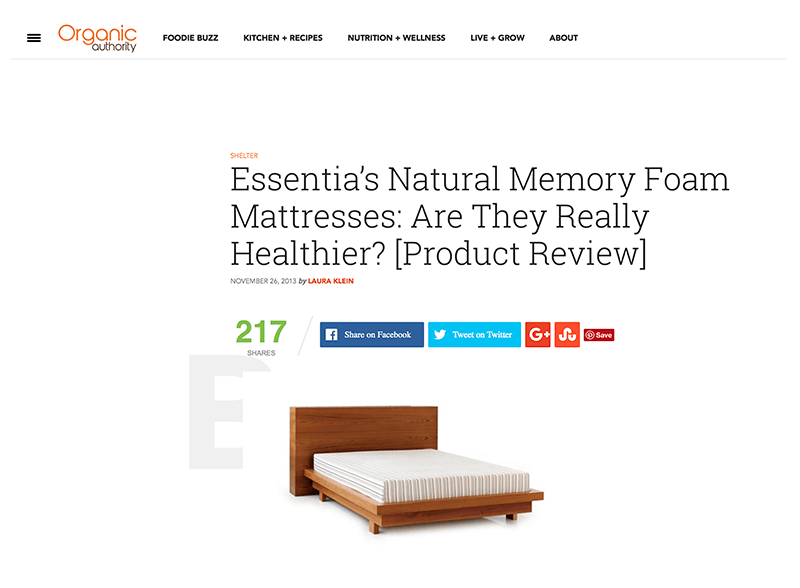 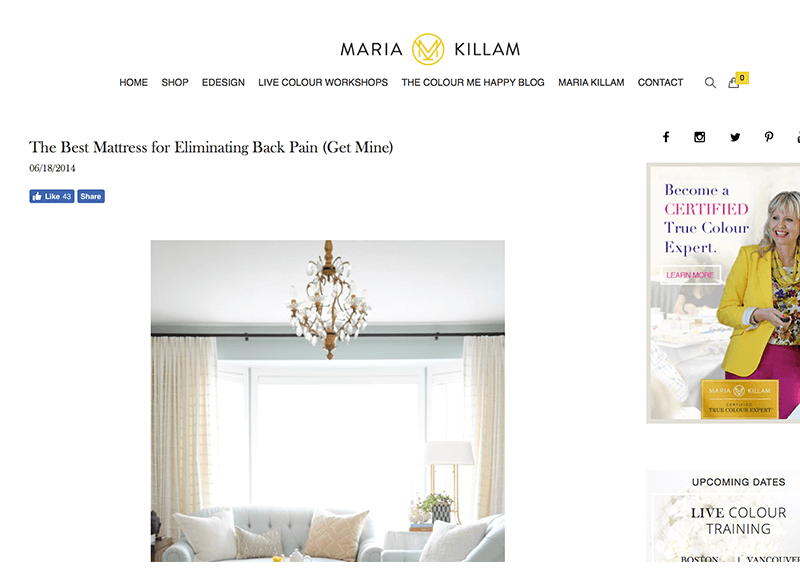 Maria calls her Essentia the best mattress to eliminate back pain!